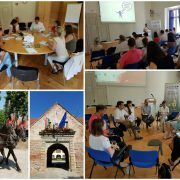 On Thursday, June 22, 2017, a workshop for reporting and for potential applicants was carried out in the frame of the Programme in Rakičan. During the workshop participants were presented how to prepare a quality project and the most common mistakes that occurred in the preparation of projects so far received. Also, the preparation of the project through the reporting aspect was presented via the eMS system.  In the afternoon workshop, round tables were held on three different themes: Pre-conditionality, target orientation and sustainability; Quality of projects in terms of the Interreg V-A SI-HU Cooperation Programme and assessment of the implementation of CP Interreg V-A SI-HU. Participants of the workshop participated in the discussions with great interest, and the Managing Authority and the Joint Secretariat received a lot of useful information. After the official part of the workshop was finished, a picnic was followed, where the participants were able to communicate informally, thus establishing contacts and exchanging experiences. 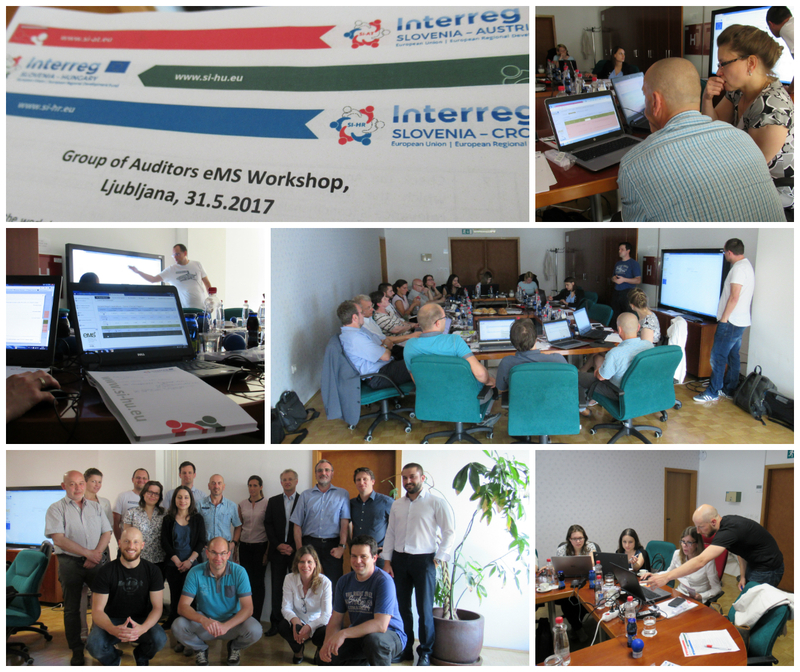 We would like to inform you, that the registration for the workshop for reporting on programme Interreg SI-HU applicants in the frame of the Cooperation Programme Interreg V-A Slovenia-Hungary in the period 2014-2020, which will take place on 22nd June 2017 in Rakičan (Slovenia), is now possible. 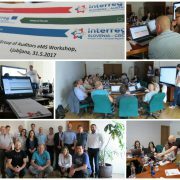 The workshop is intended for potential applicants in the frame of the Open Call for Proposals of the Cooperation Programme Interreg V-A Slovenia-Hungary 2014-2020 and for the project partners of the approved projects. 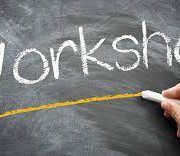 It will be carried out in such a way (simultaneous translations will be provided) that participants from both countries may participate at the workshop.